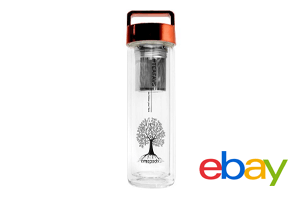 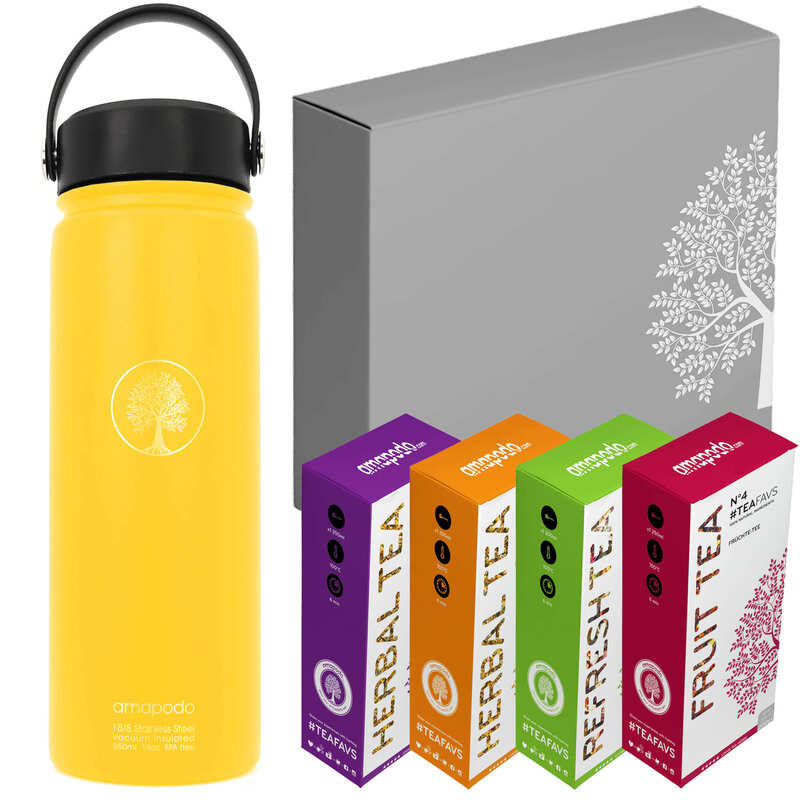 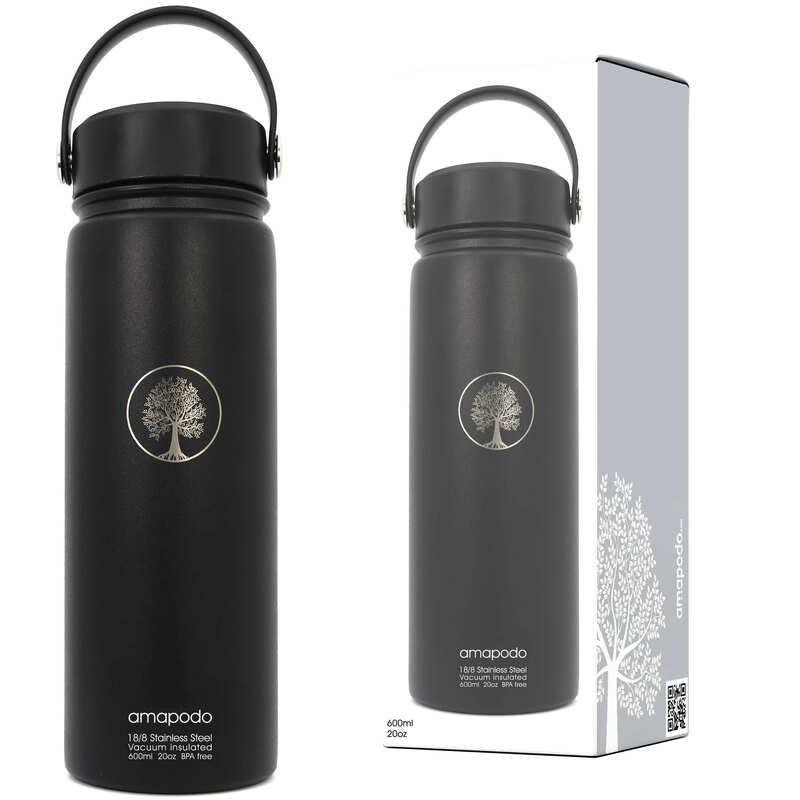 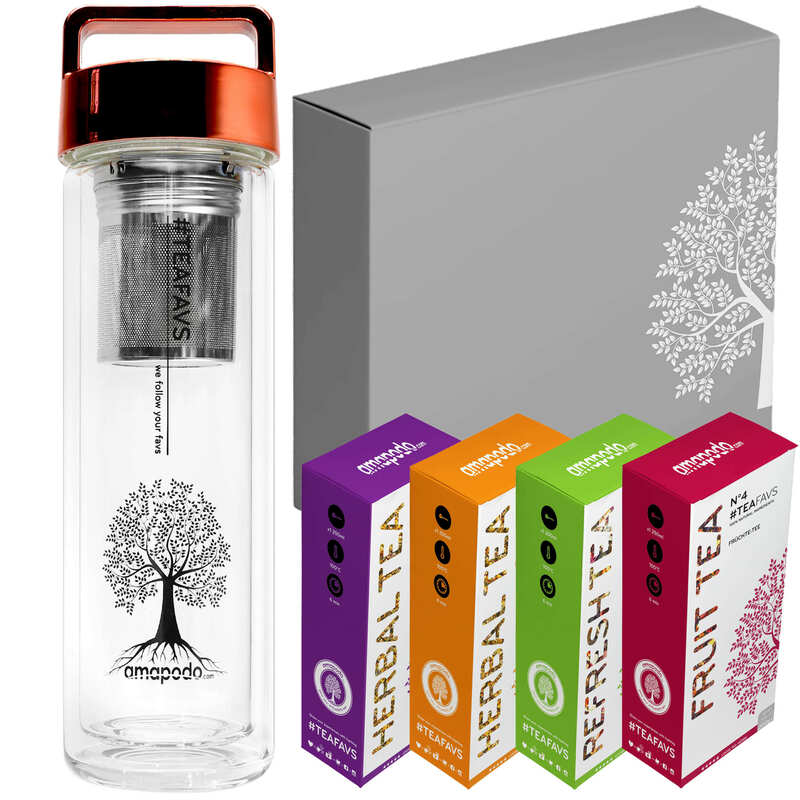 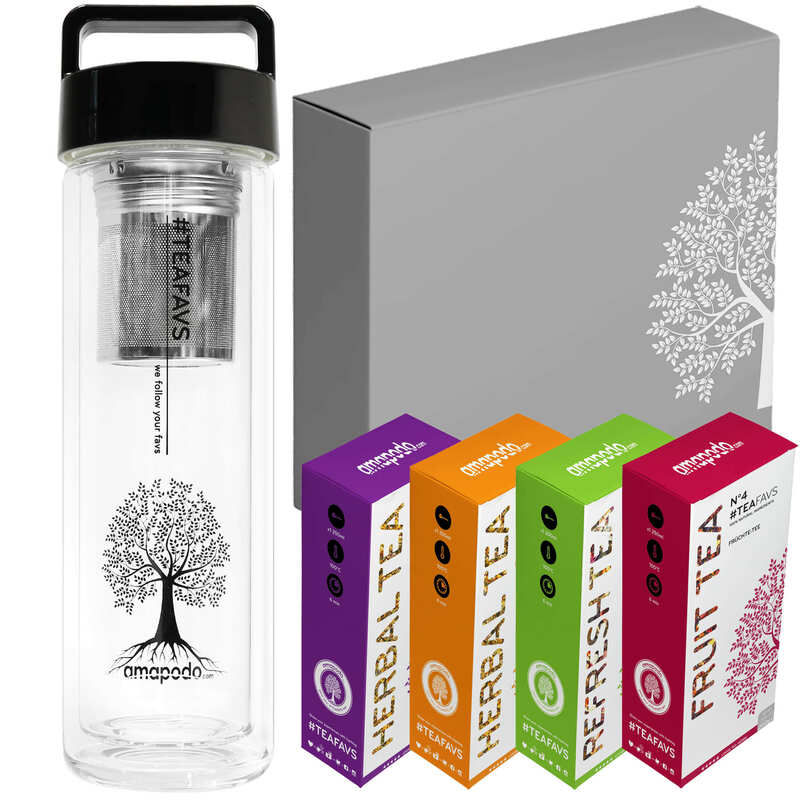 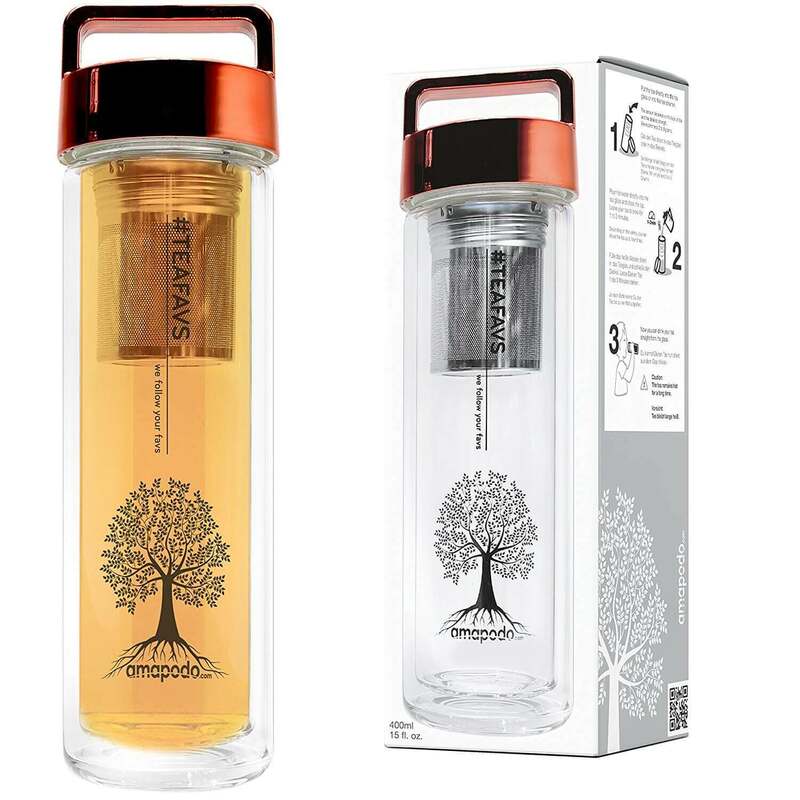 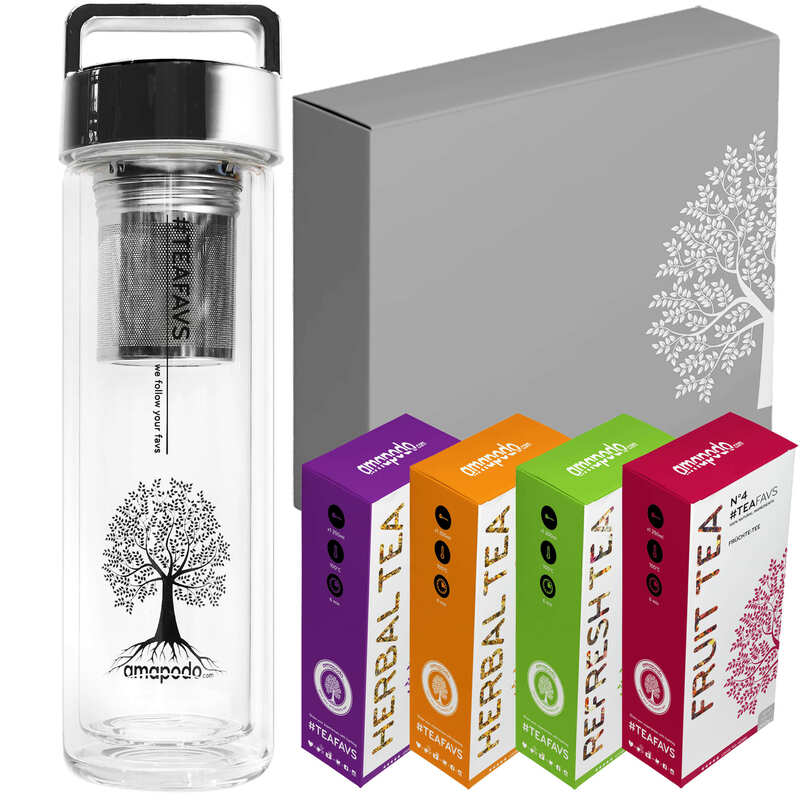 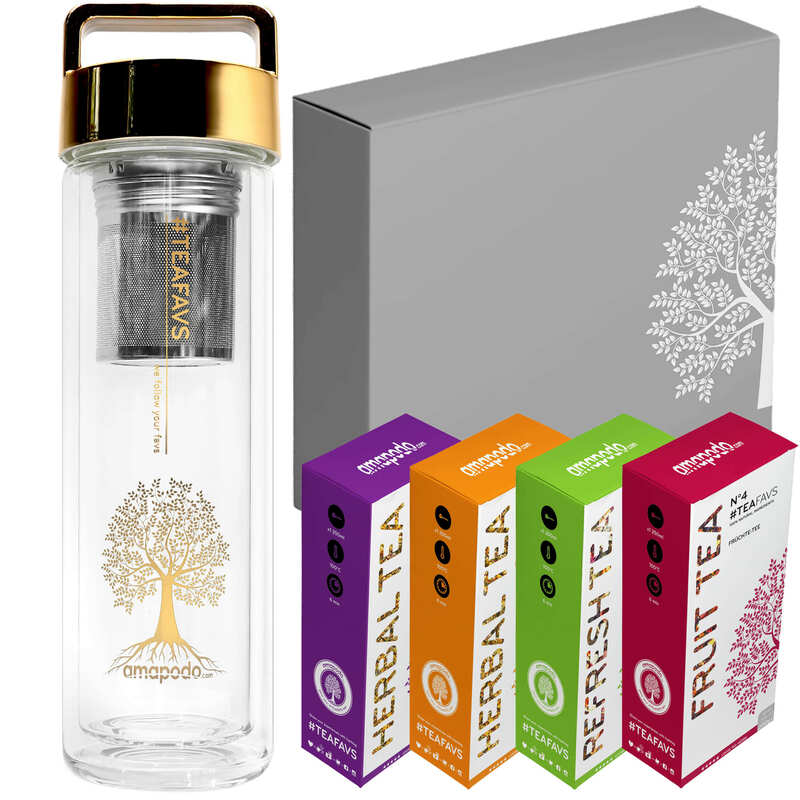 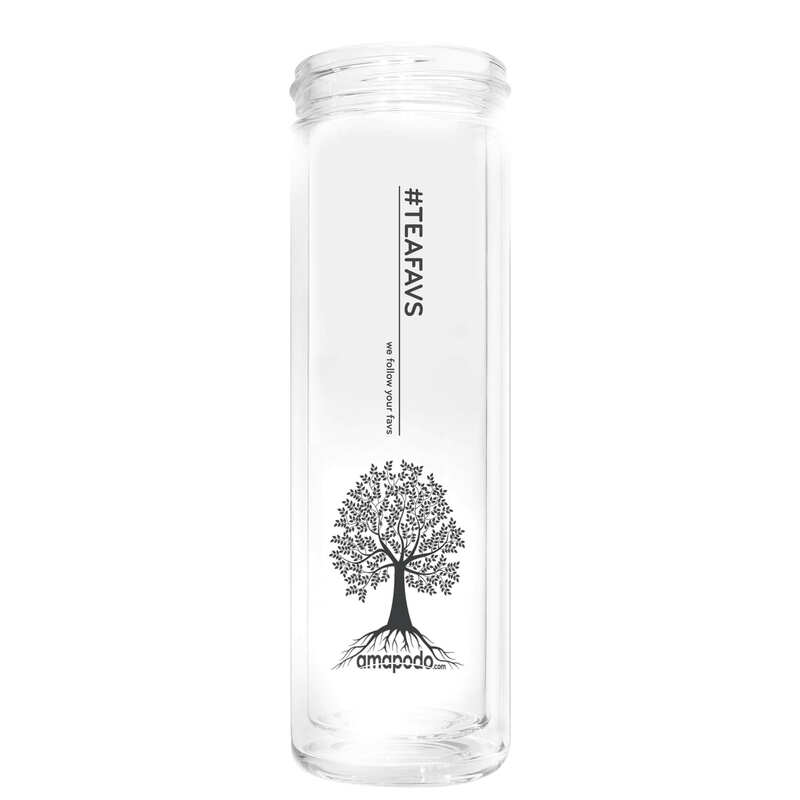 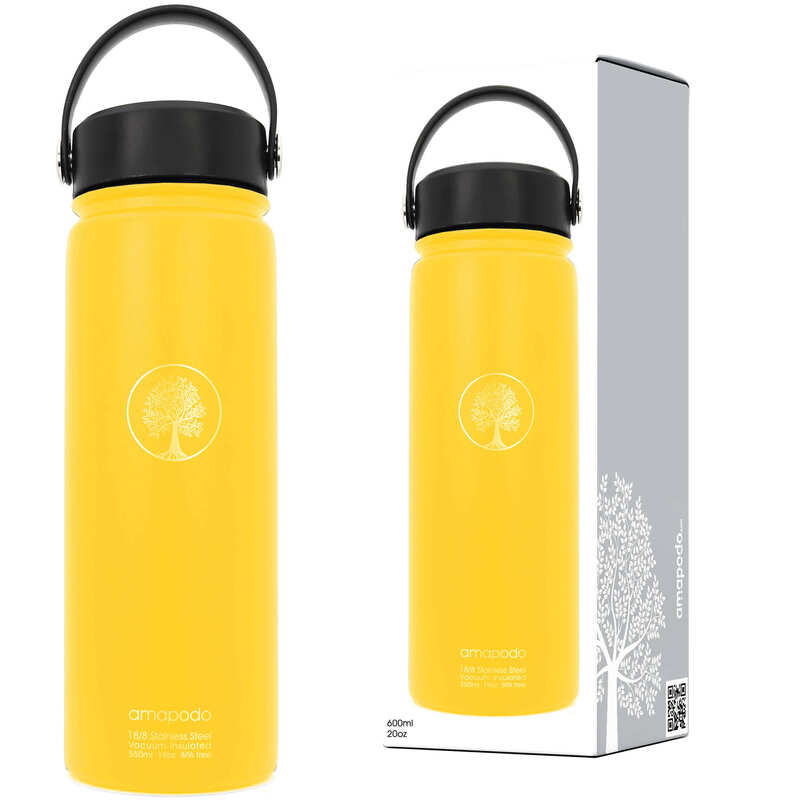 With the thermo-tea glass, you can enjoy this aromatic drink anywhere and at any time – even on the go. 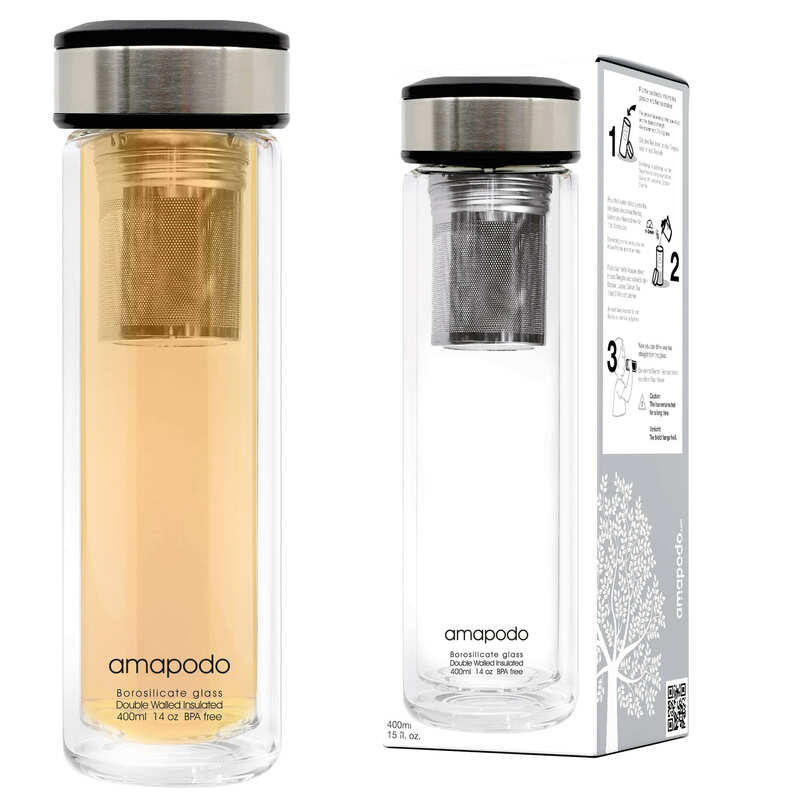 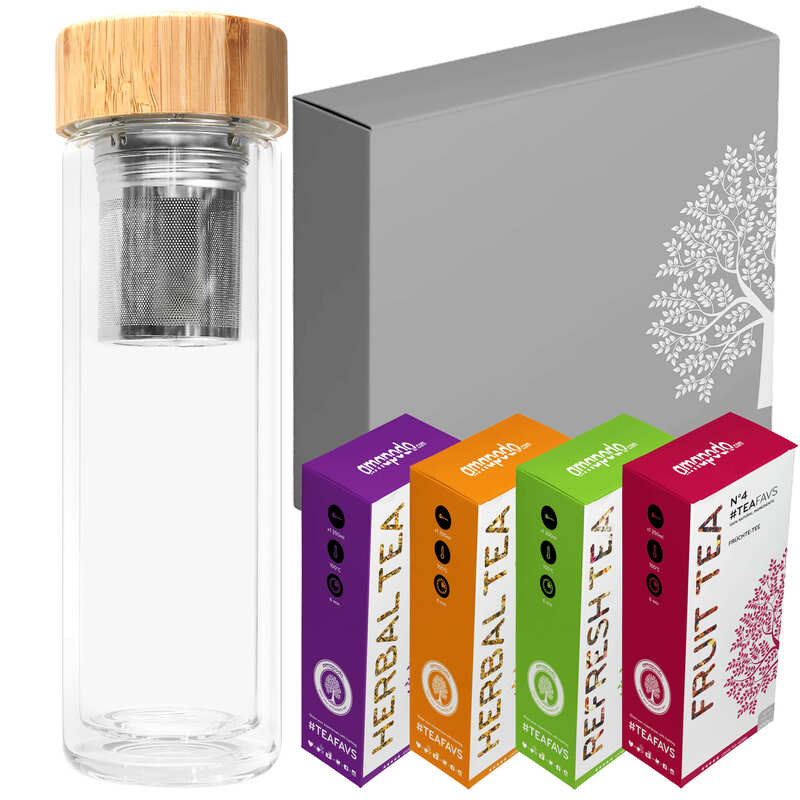 The innovative tea maker consists of a special double-walled glass and a two-piece sieving device, which makes it possible to prepare and enjoy the tea in just one container. 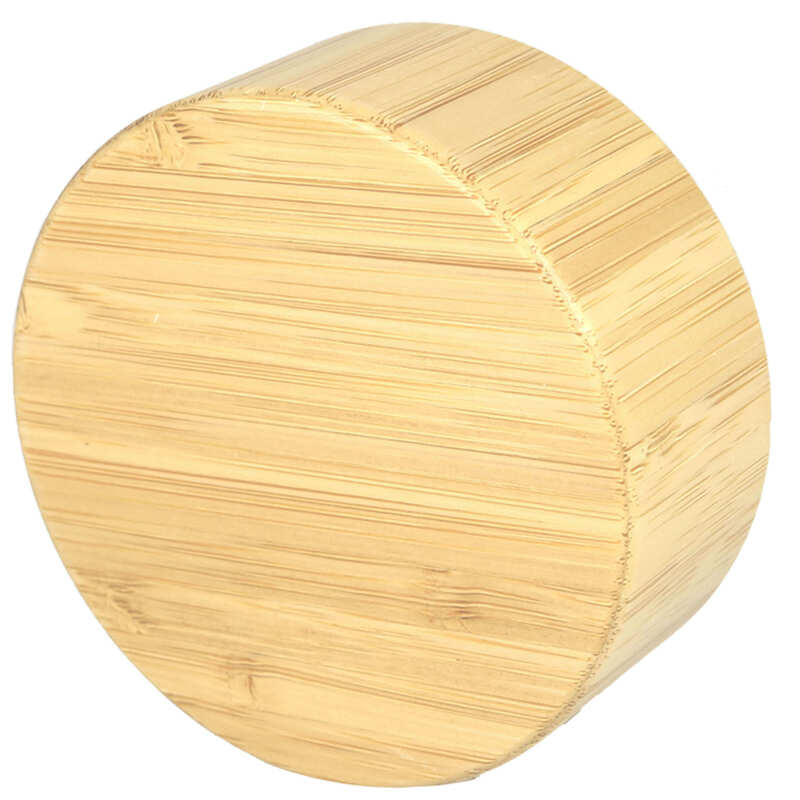 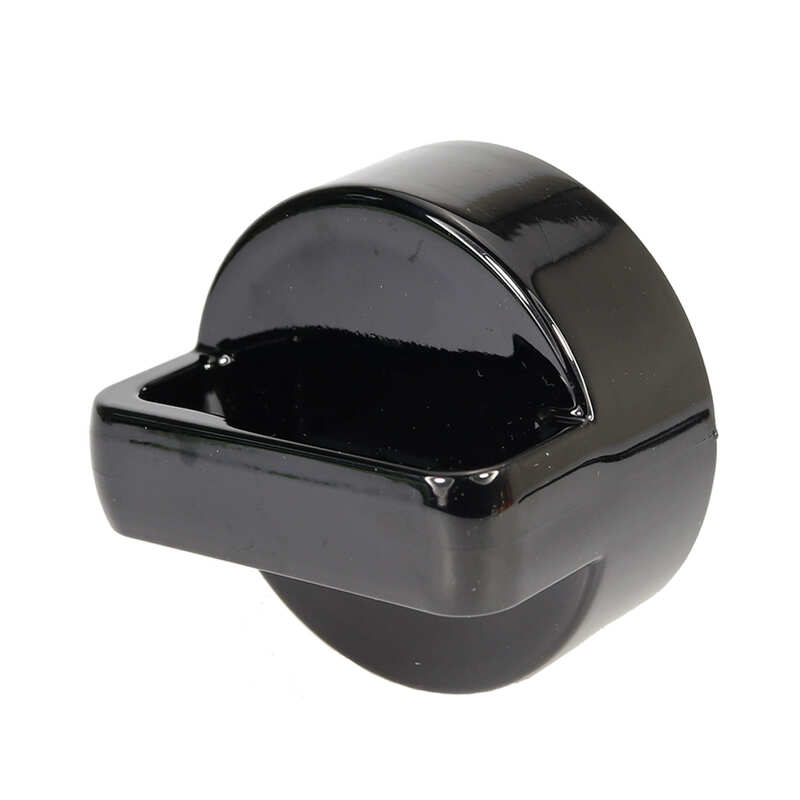 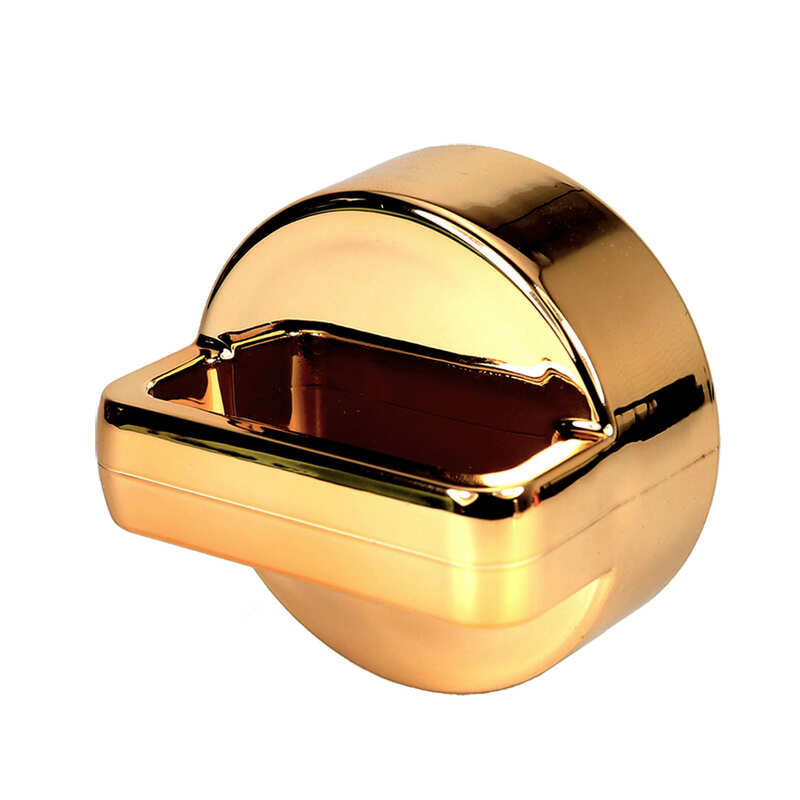 The construction, which you can easily order in our shop, is rounded off by a high-quality natural bamboo stopper. 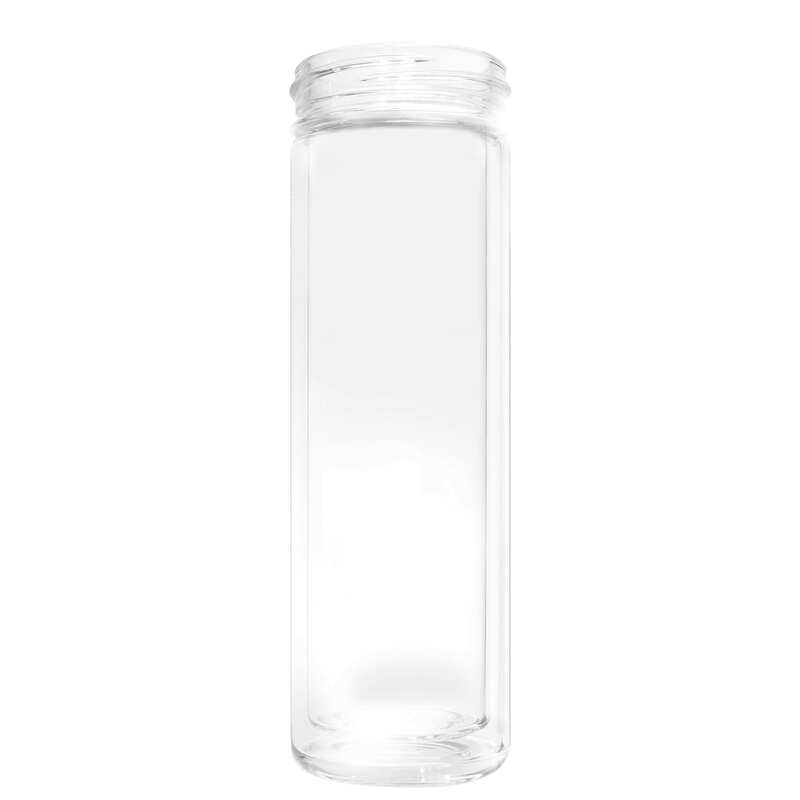 This closure keeps the liquid warm for about two hours. 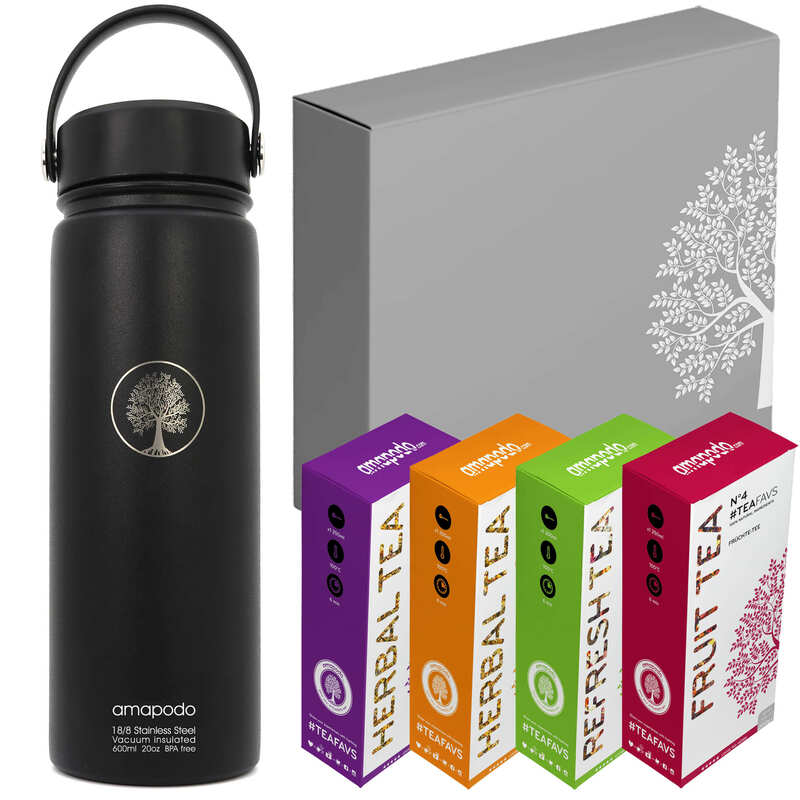 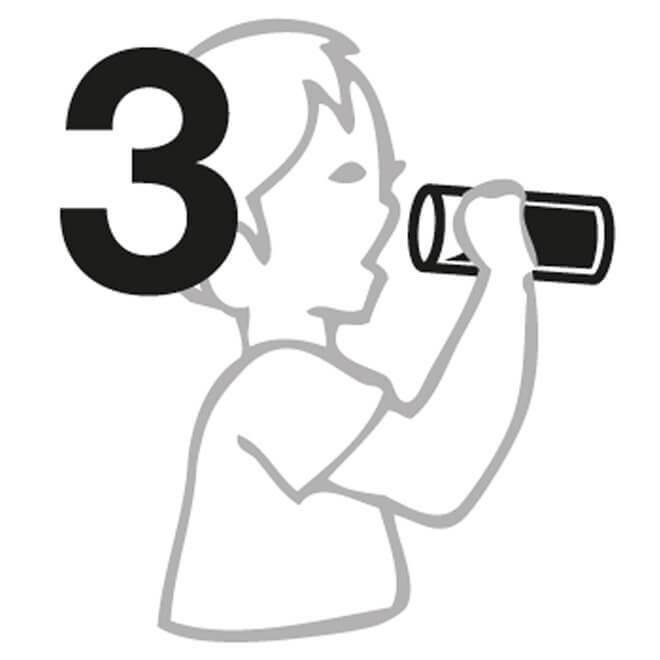 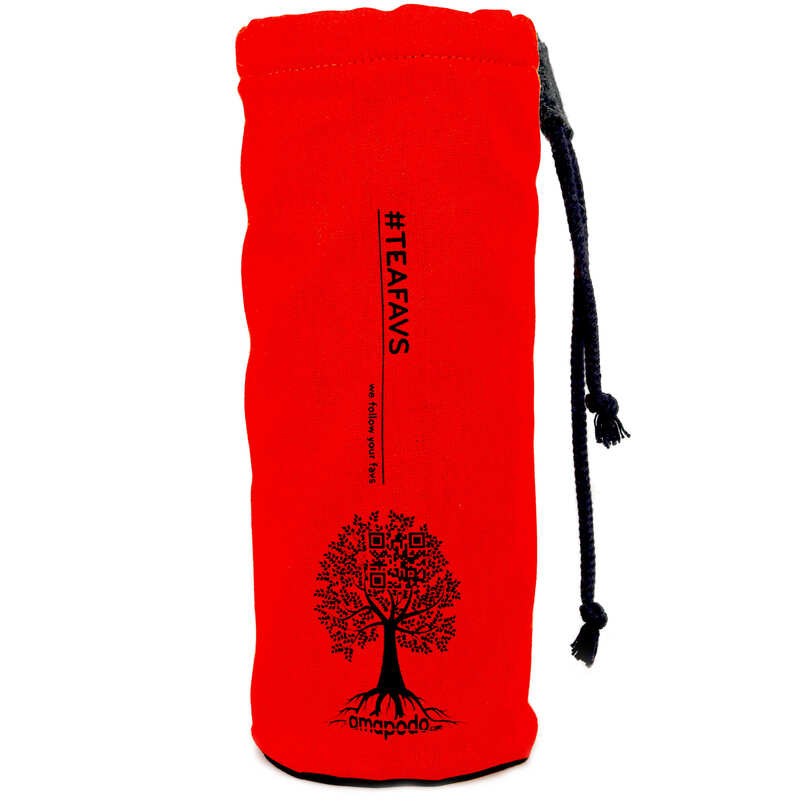 In this way you can enjoy your favourite tea whenever and wherever you want and benefit from a consistently good aroma! 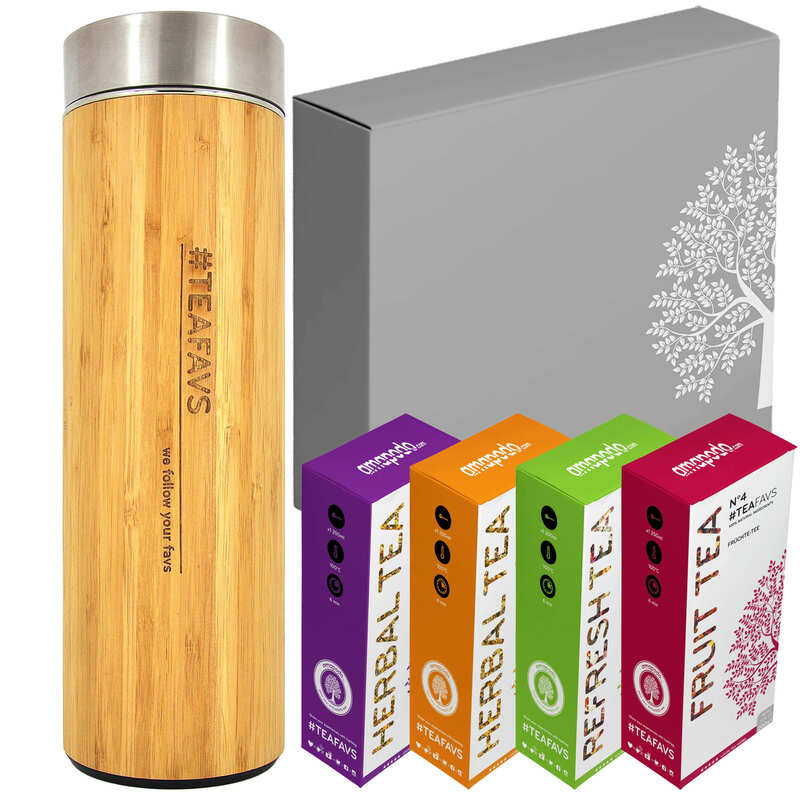 With the innovative tea maker you can easily prepare your favourite tea. 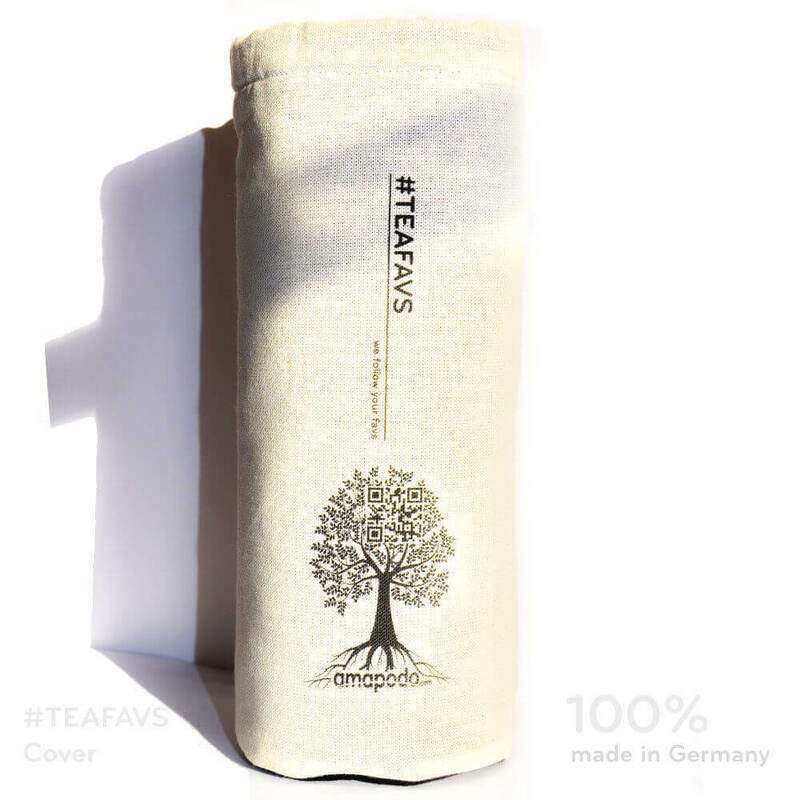 The tea leaves are filled into the larger of the two sieves, which acts as a classic filter. 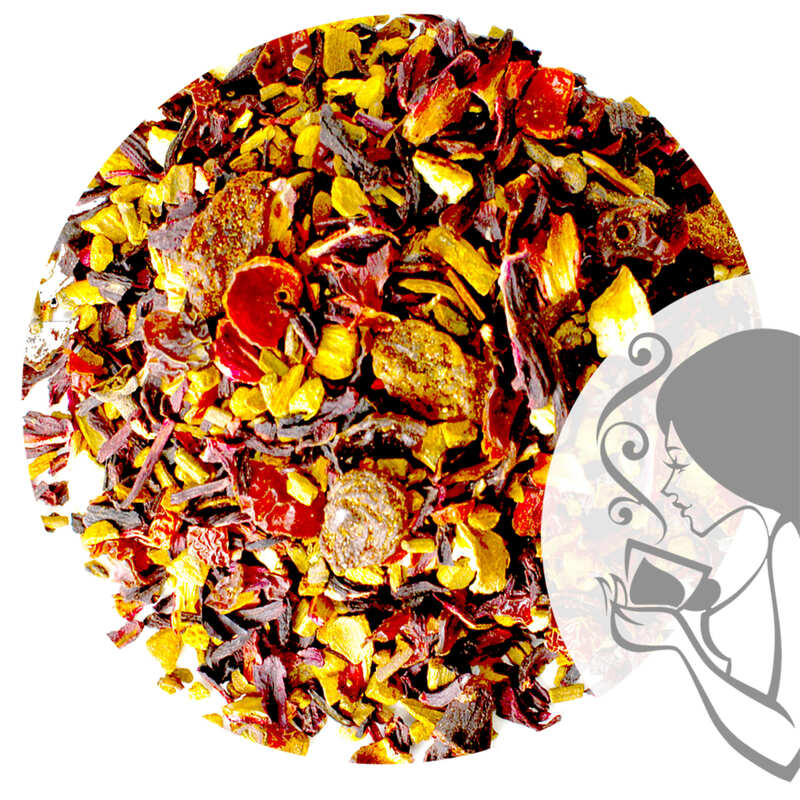 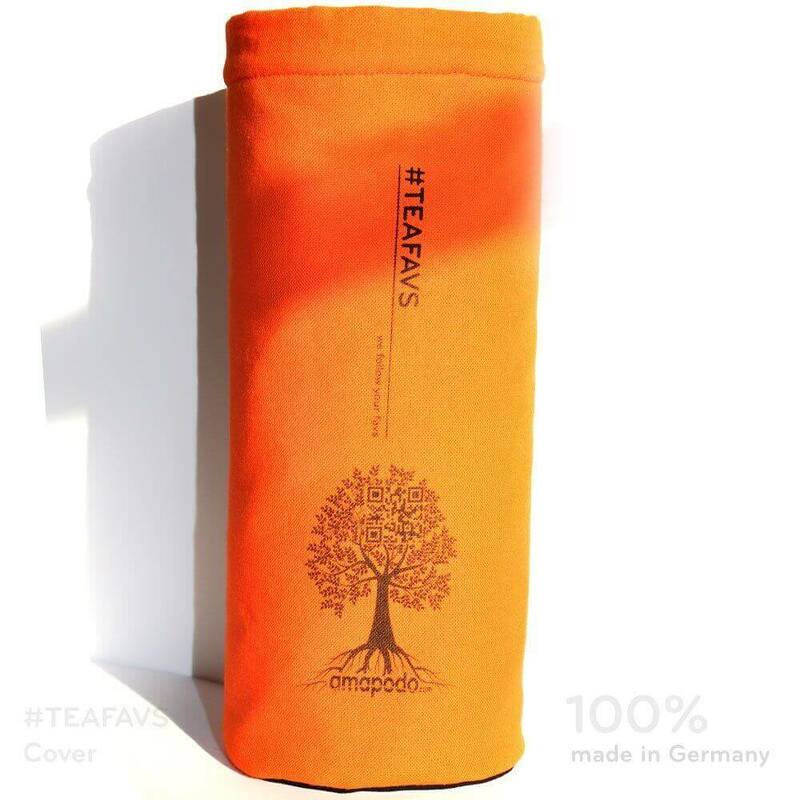 After preparation, you can enjoy the tea directly, while the taste gradually increases. 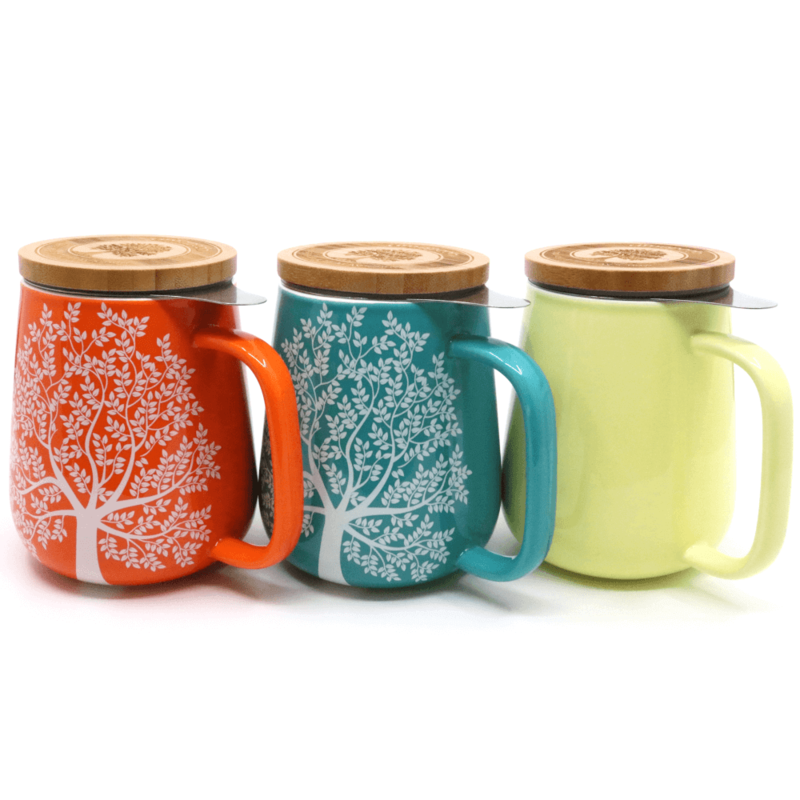 Alternatively, you can fill the tea leaves directly into the Thermo Tea Glass using the smaller sieve – and then watch the drink gradually unfold as you change colour. 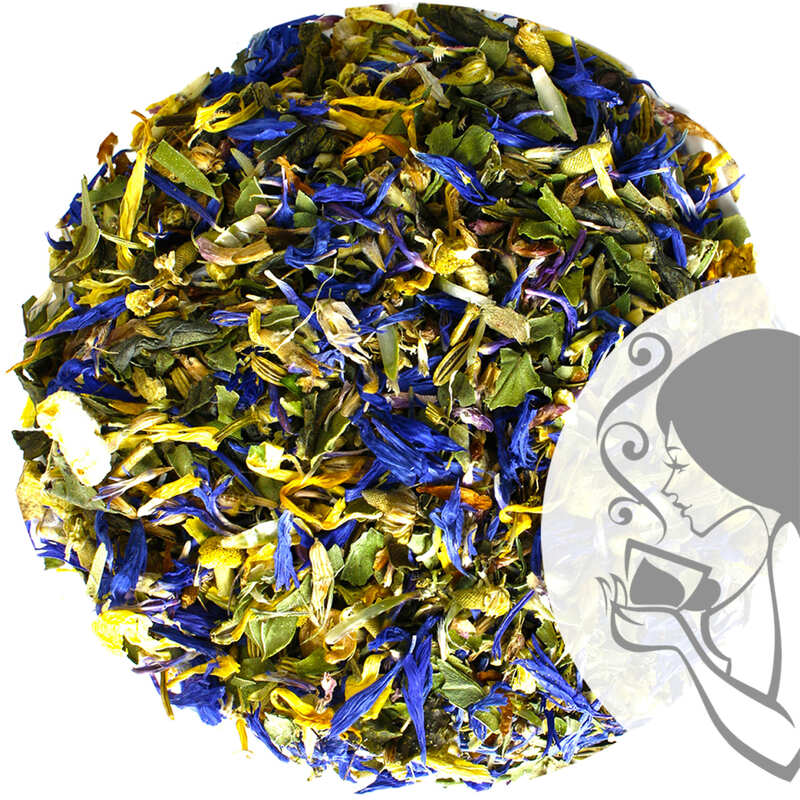 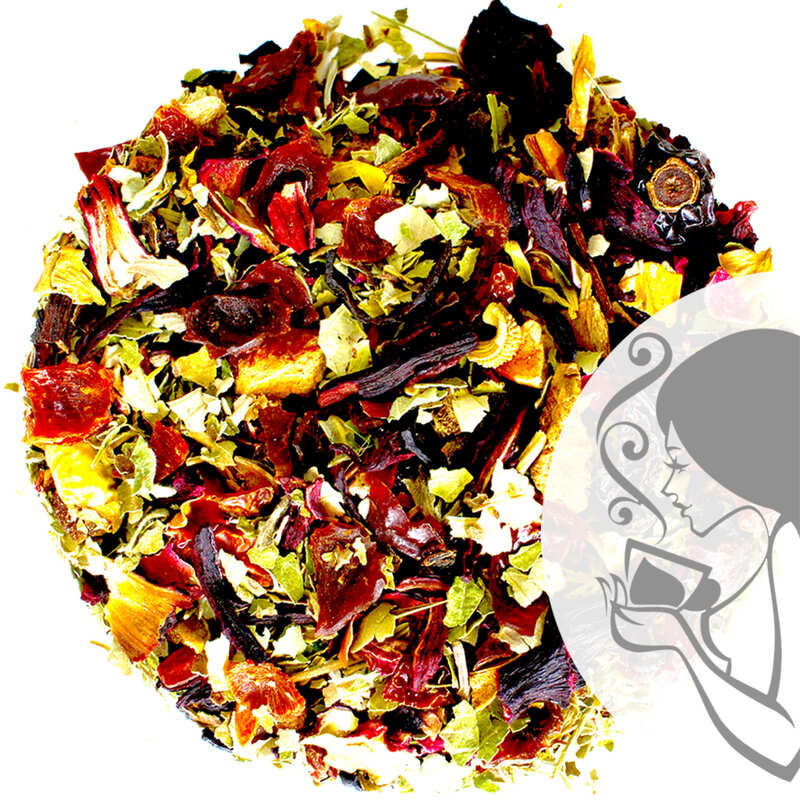 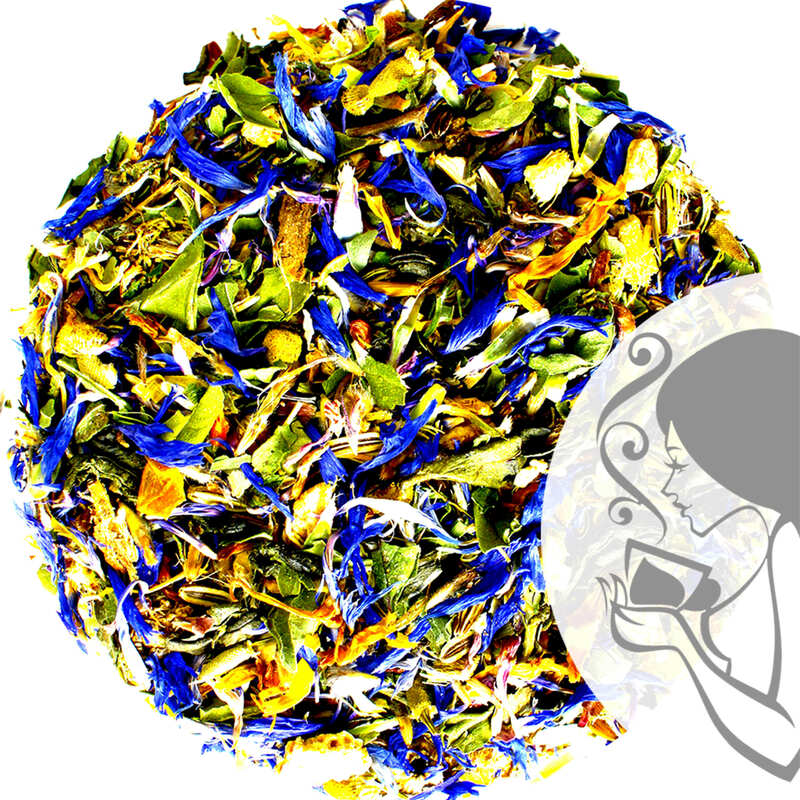 But no matter which method you choose: At the end you will always find an aromatic tea drink of the best quality! 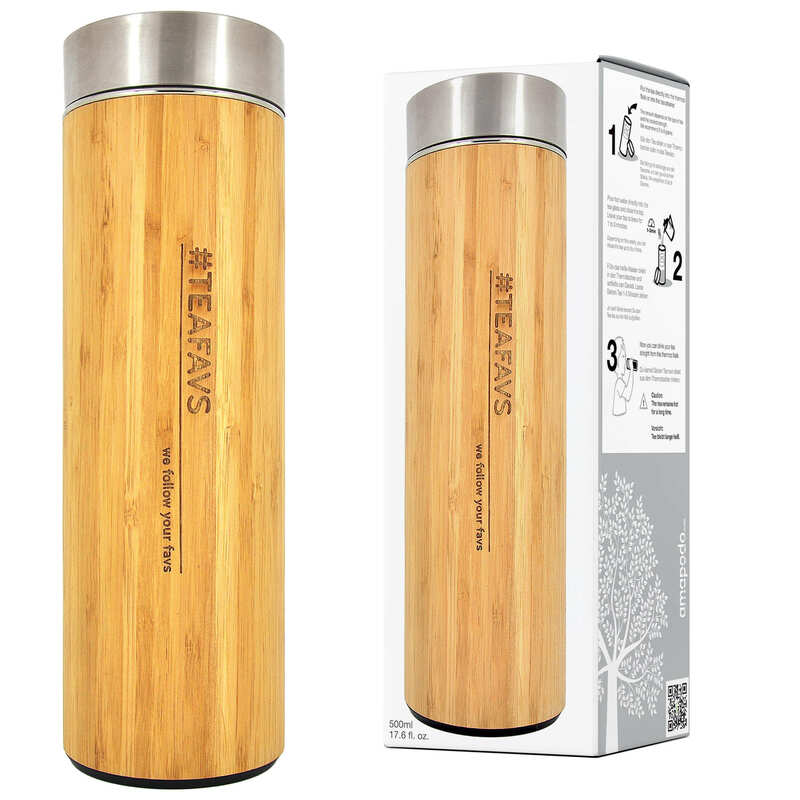 When you use the tea maker, you benefit from the particularly high quality of the raw materials used to make the construction. 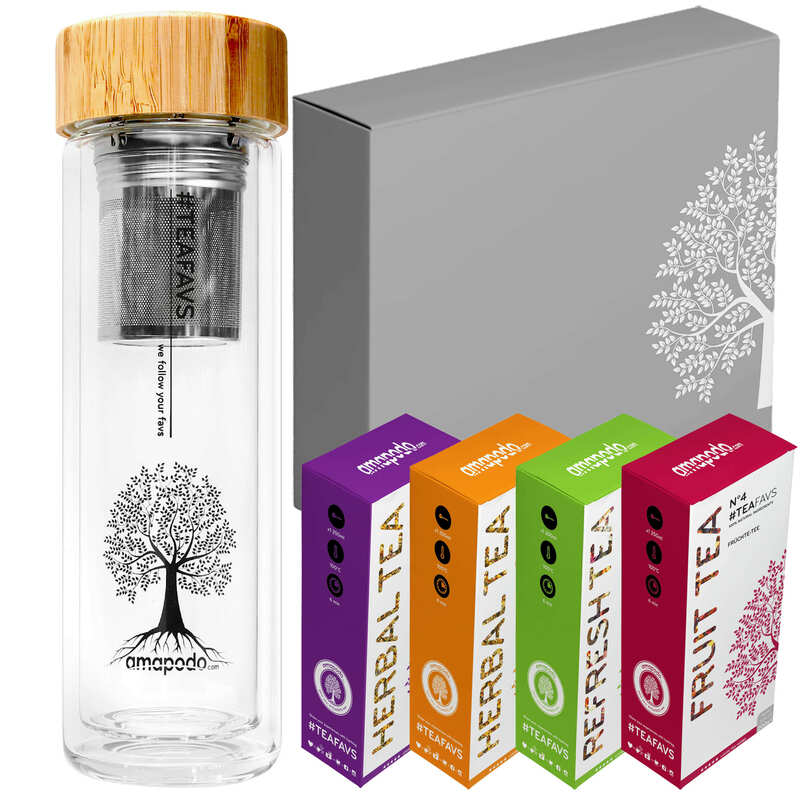 The tea glass is made of double-walled borosilicate glass, which protects against burns when the tea is still very hot. 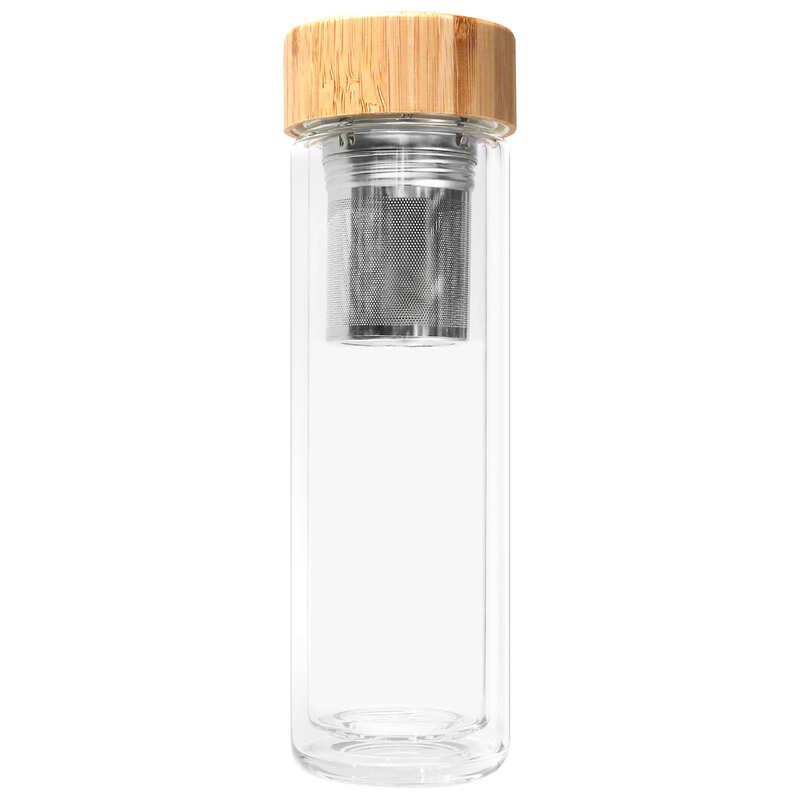 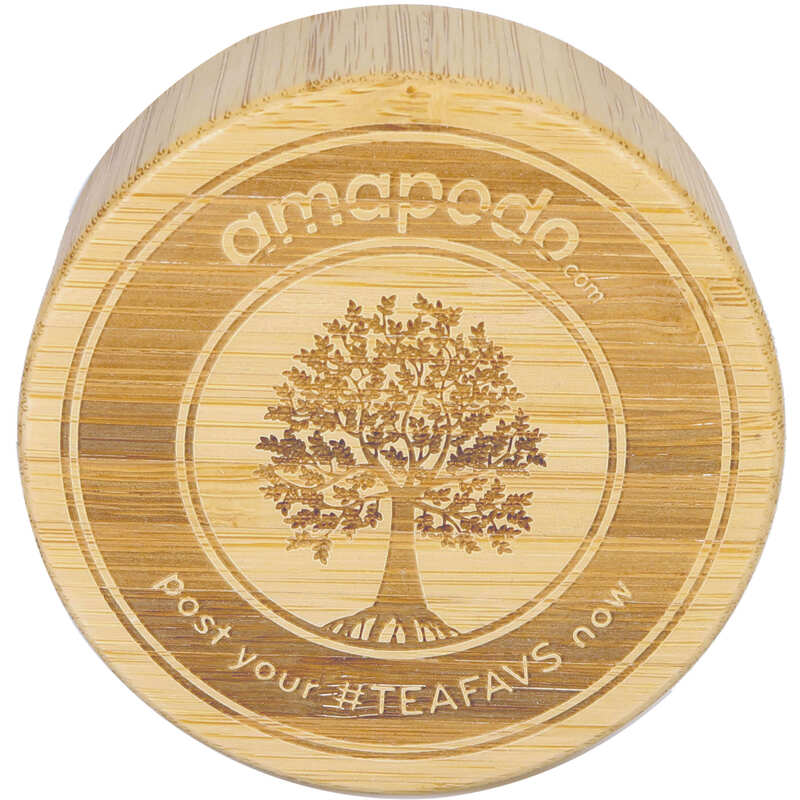 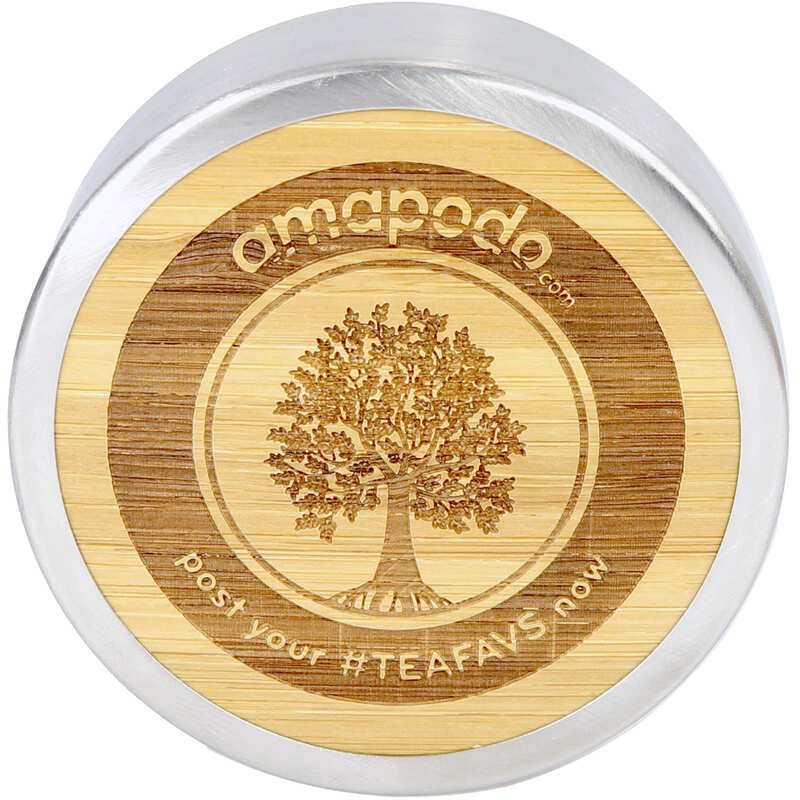 You can close your tea maker with a stopper made of natural bamboo. 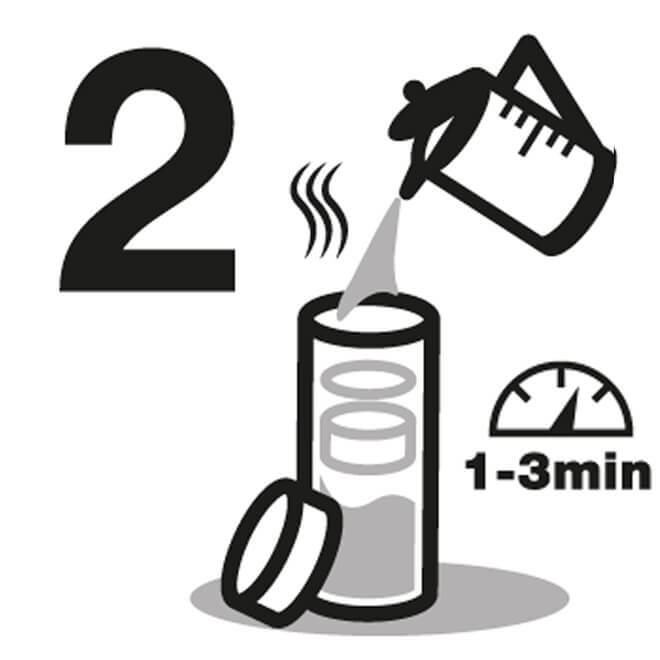 The material keeps the liquid in the glass warm for two hours. 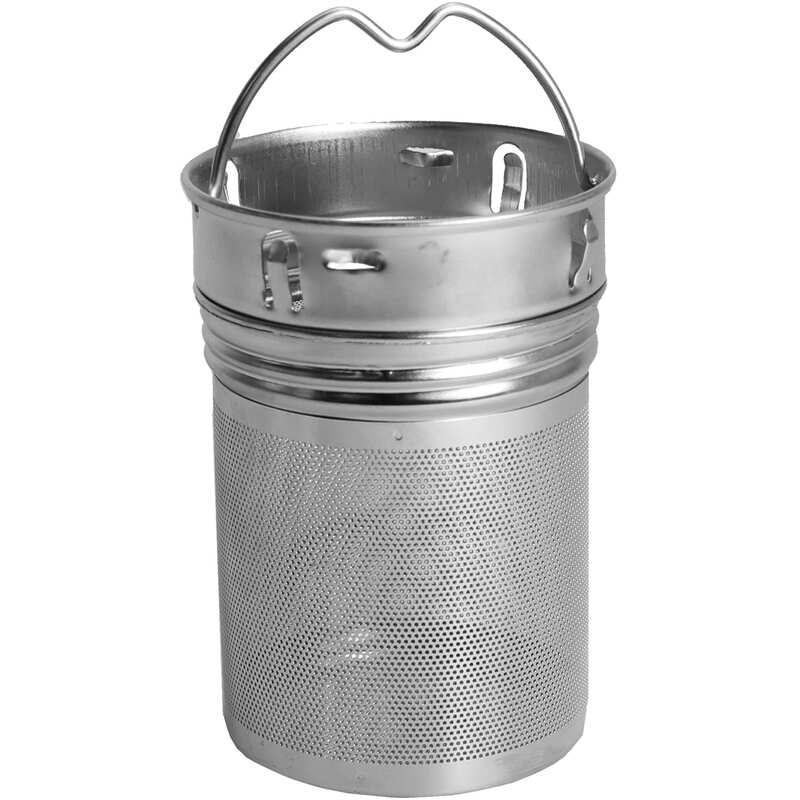 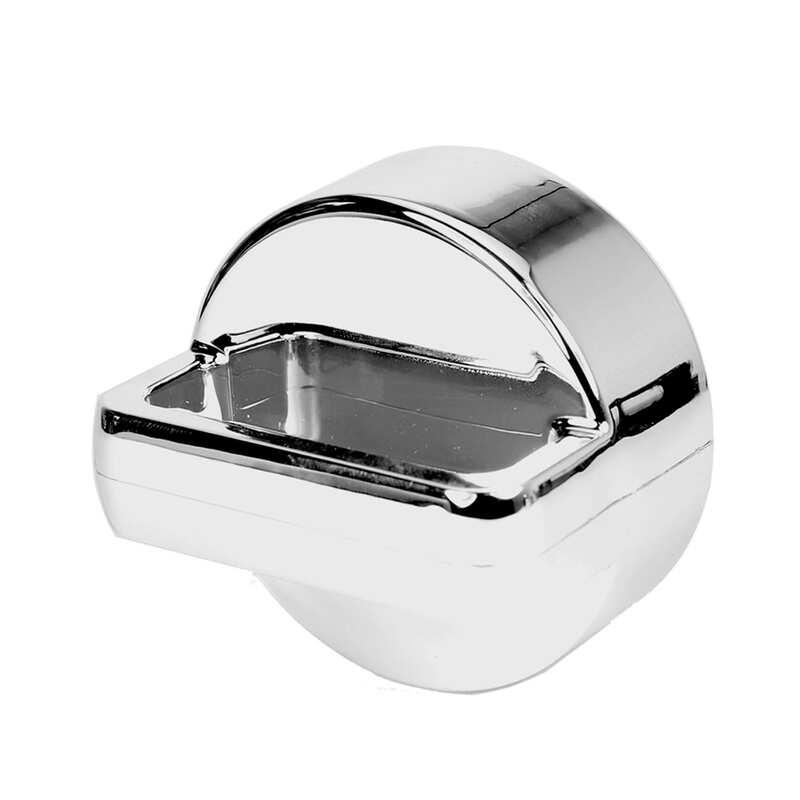 The two-piece sieve is located directly below the closure and is made of high-quality stainless steel. 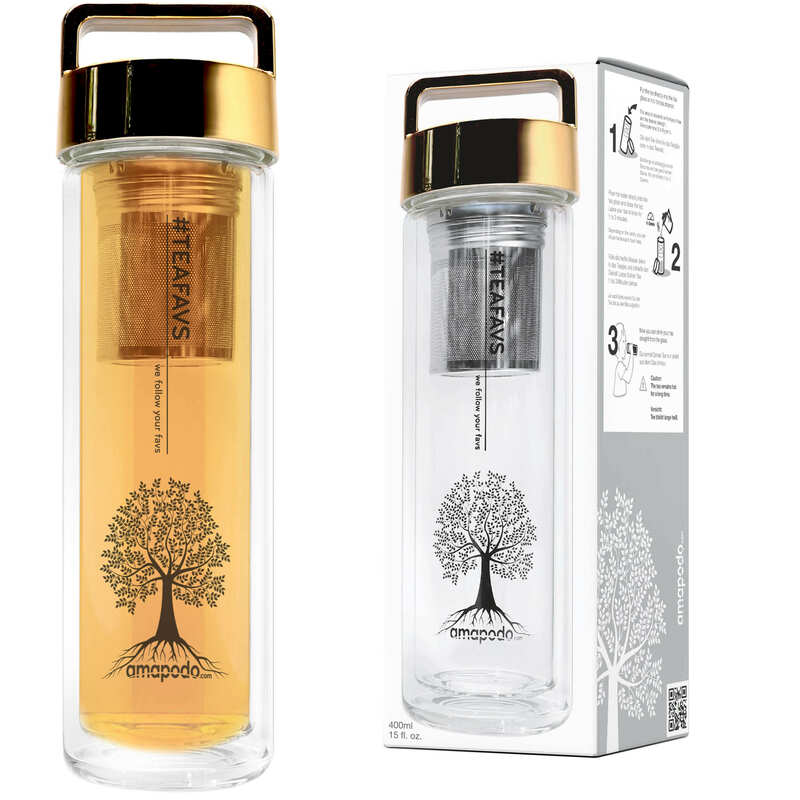 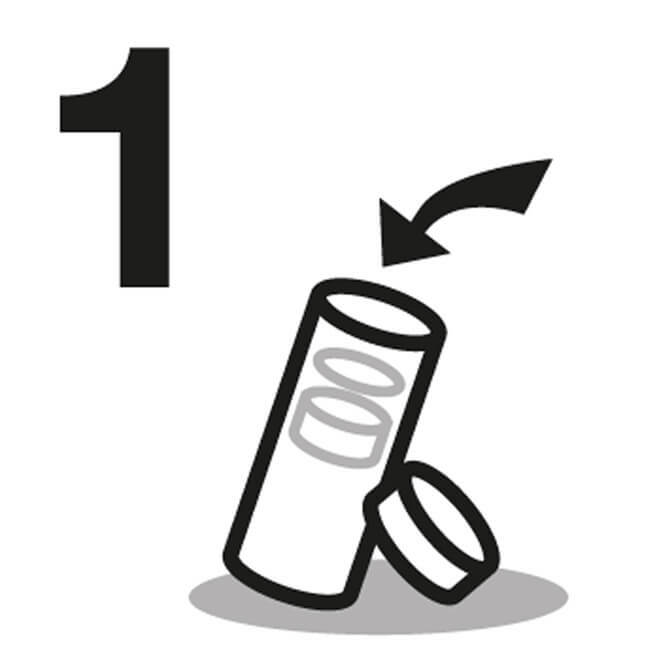 Of course, no health-damaging BPA´s is used in the manufacture of the tea glasses. 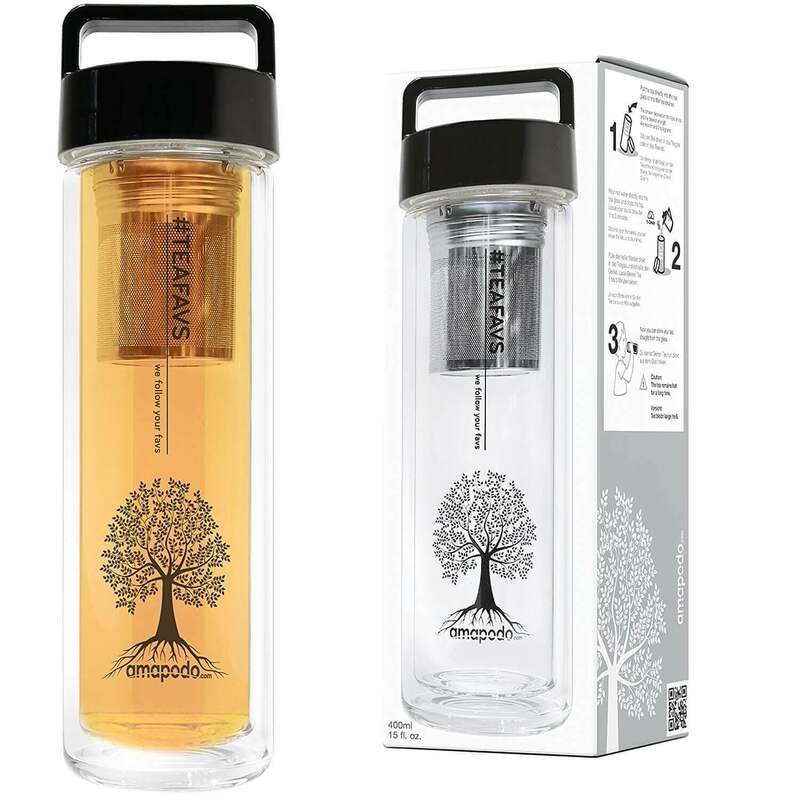 And particularly passionate frequent drinkers get their money’s worth when buying a thermo tea glass: the container holds more than the usual amount of a normal tea glass. 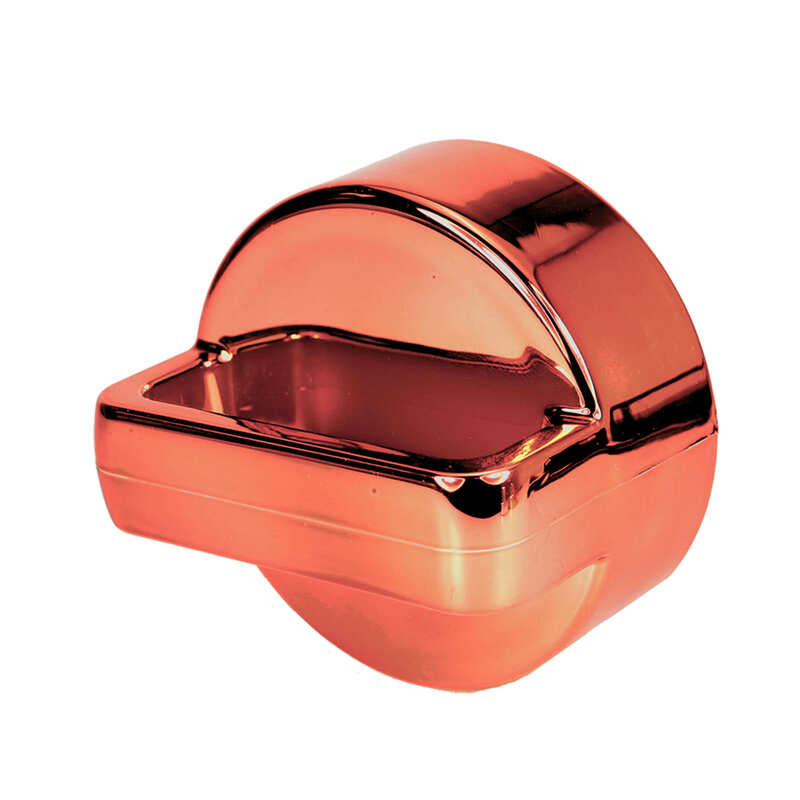 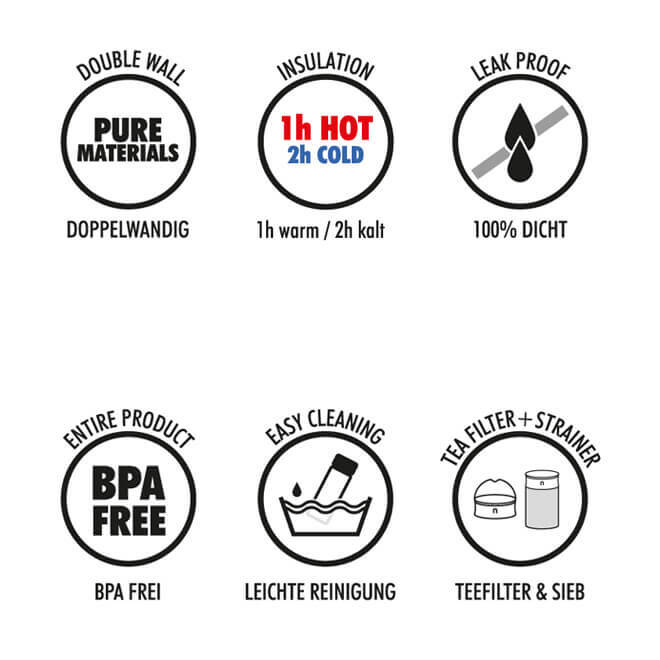 The Thermoteeglas guarantees such an extensive tea pleasure! 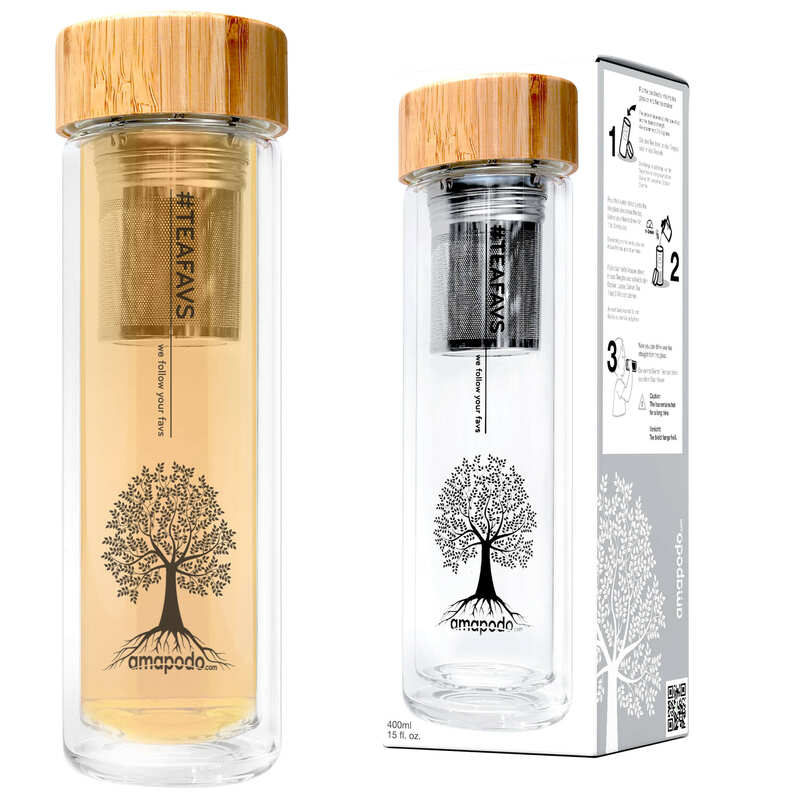 Innovative, practical and suitable for every occasion: the Thermo-Tea-Glass enables tea enjoyment at the highest level – at any time and any place!